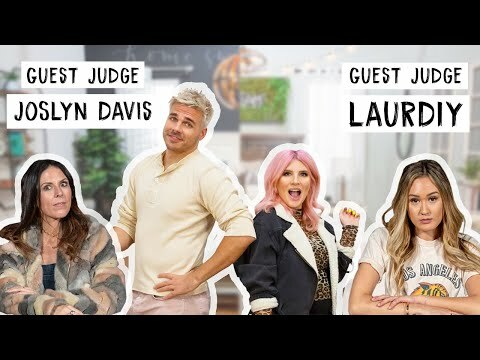 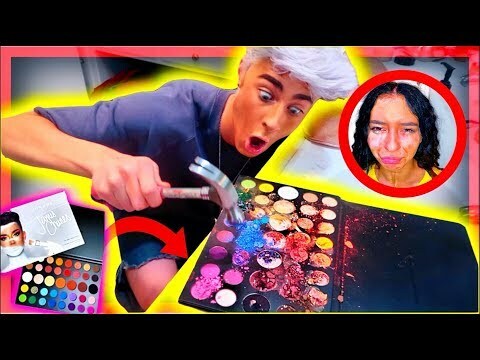 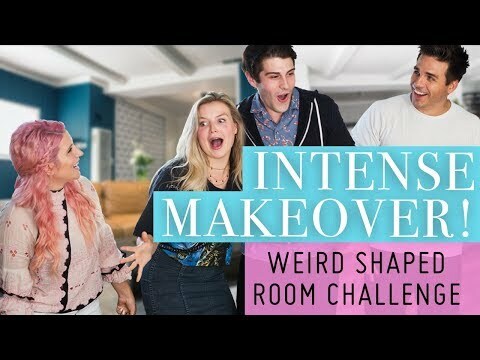 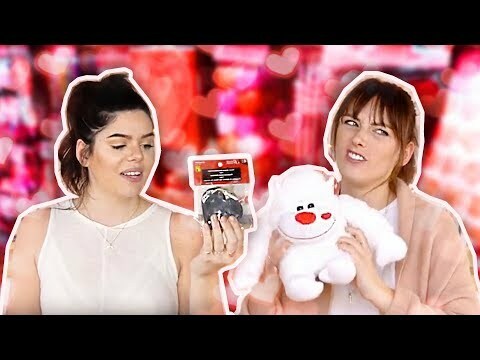 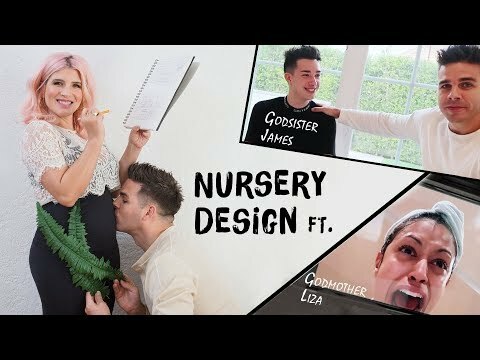 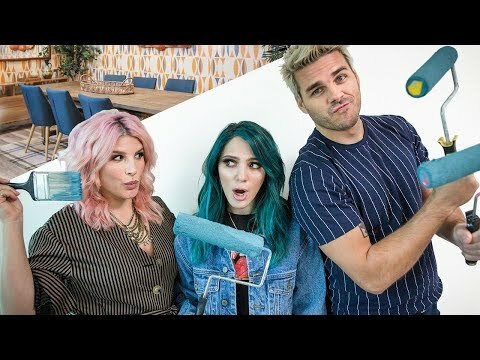 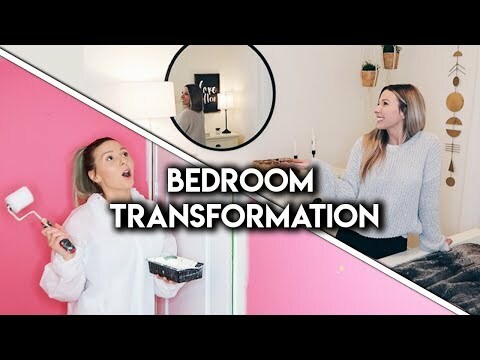 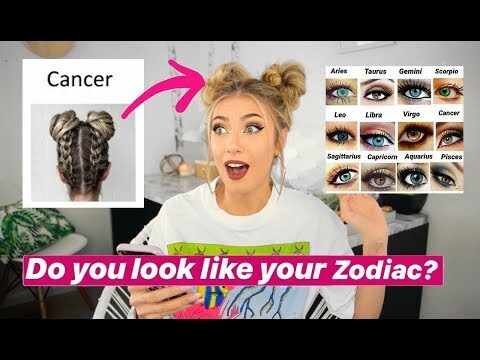 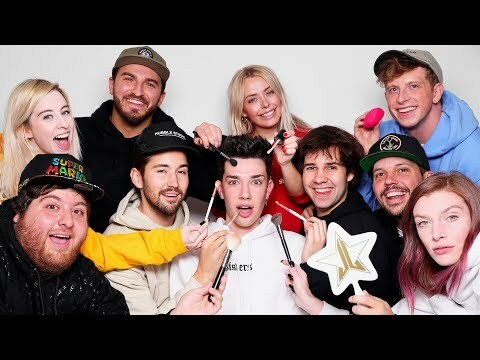 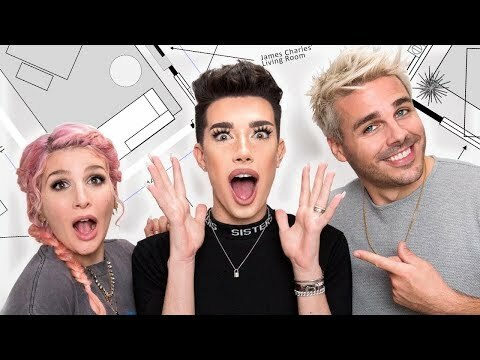 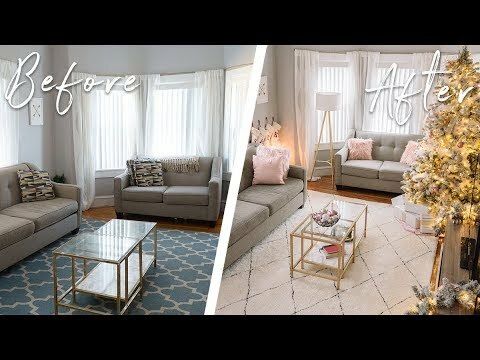 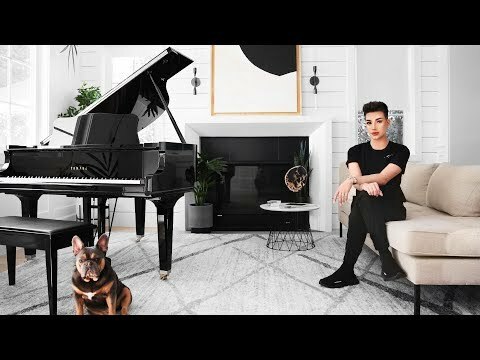 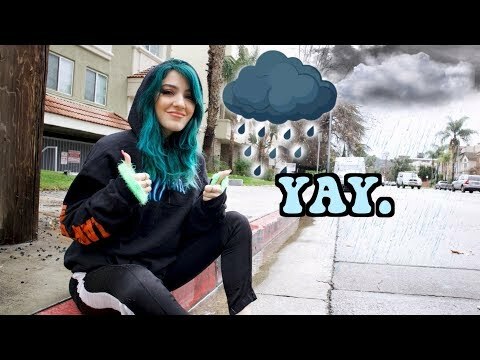 James Charles Surprise Room Makeover! 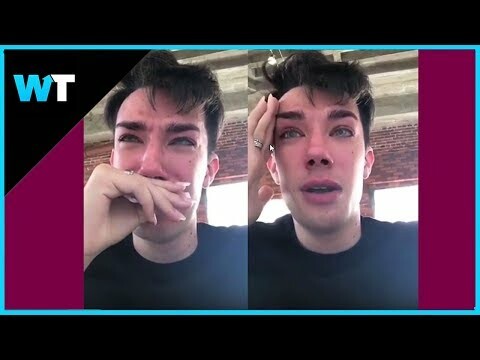 | OMG We鈥檙e Coming Over! 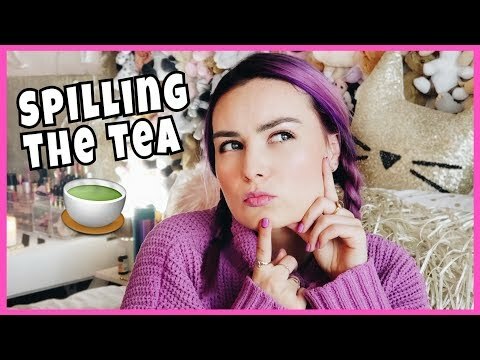 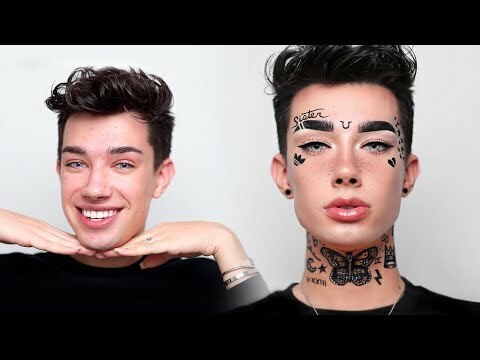 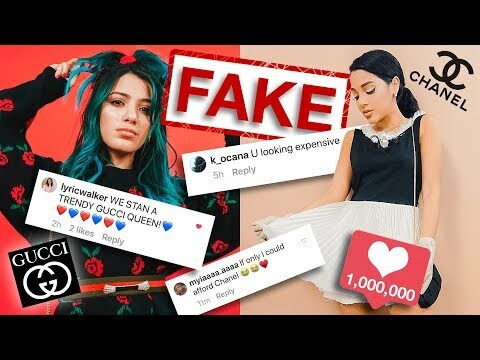 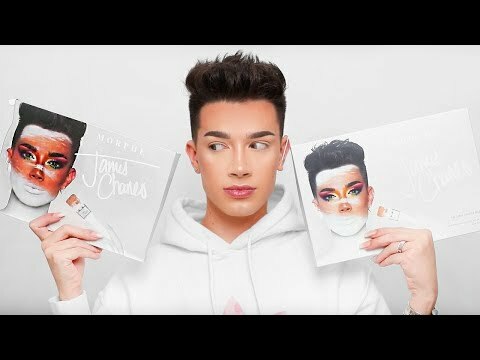 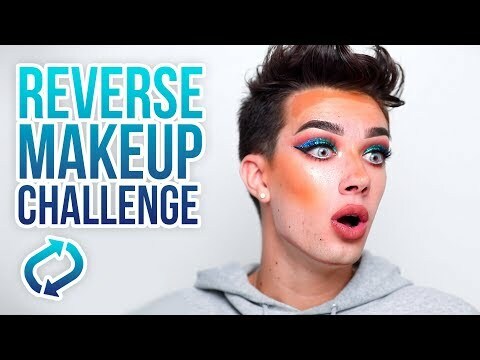 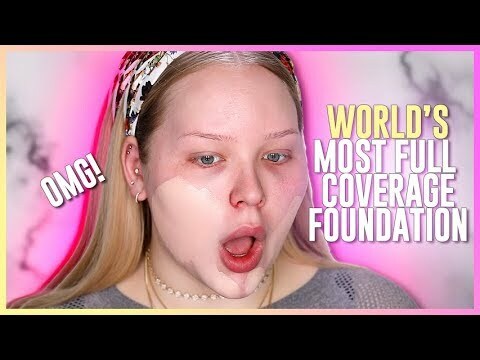 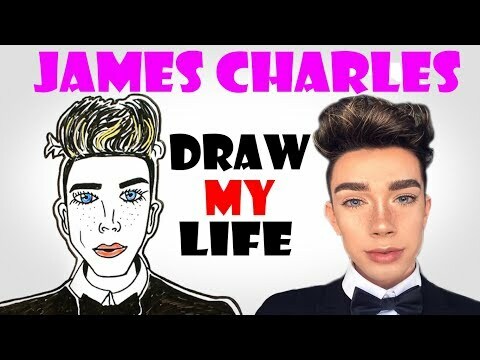 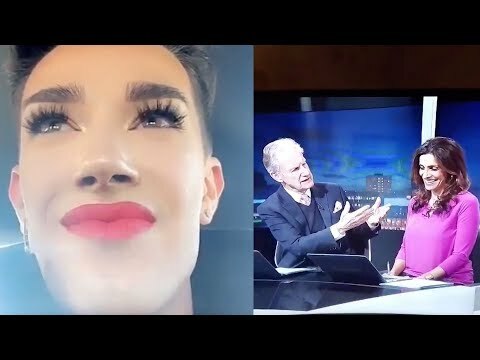 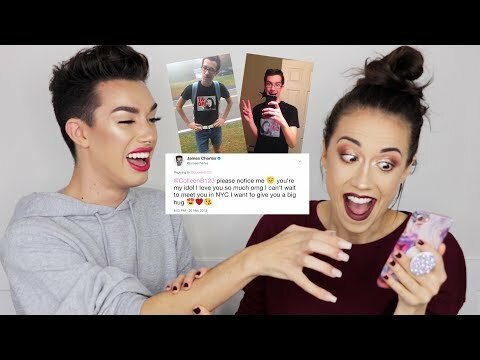 James Charles PLEADS with FANS "Stop Showing Up at My House"!